Water from Brown and Drexel Universities. The plasmachemical production of NO and NOx. The plasmachemical production of ozone. Water is essential for all lifeforms. Be it for personal use such as drinking and bathing or industrial processes such as cooling towers, the importance of water cannot be understated. The scarcity of fresh water makes the situation especially complicated. Because non-thermal plasma (NTP) is such a powerful catalyst, it can be applied to water to achieve valuable reactions and results. 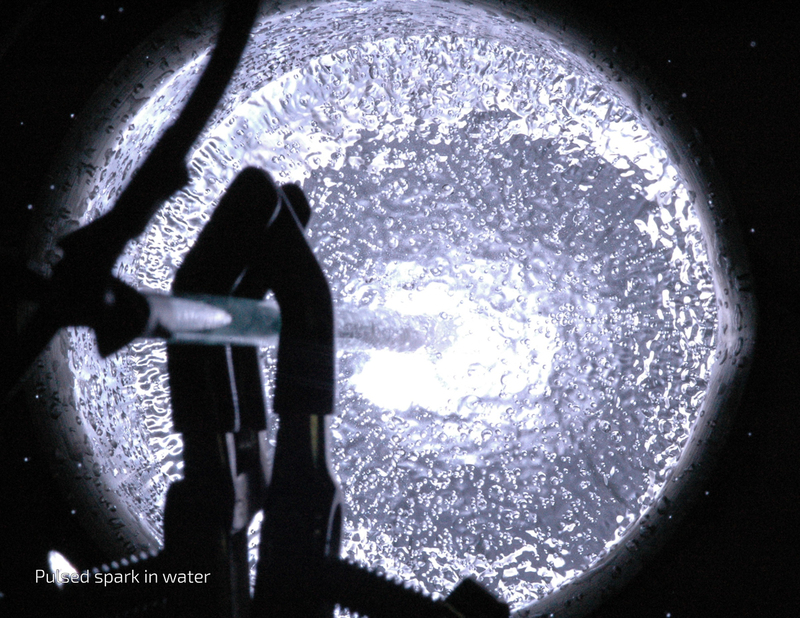 For example, plasma can be used to sterilize and disinfect dirty water and make it safe for drinking. In addition to this usage, the pH of water can be both increased and decreased with plasma. 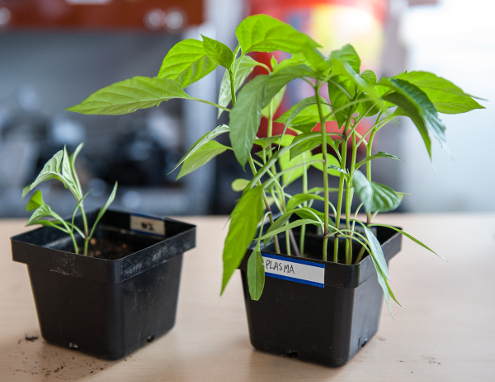 Arguably one of the most exciting water applications of plasma is its potential to create an organic and nitrogen rich fertilizer for agriculture purposes. 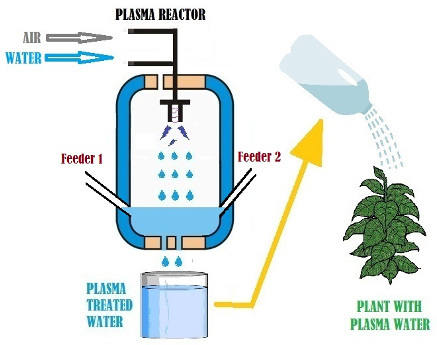 Please contact us to learn more about plasma water treatment!